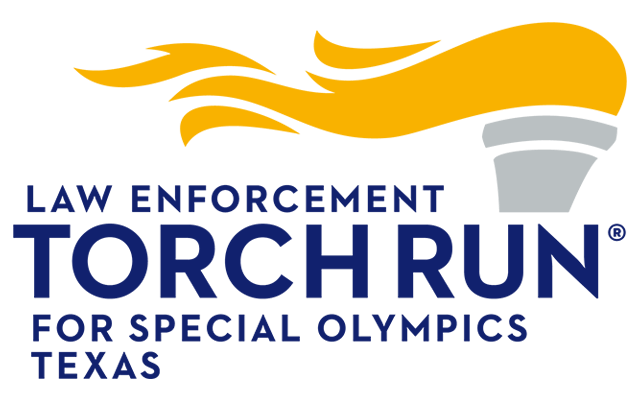 Special Olympics Texas basketball athletes have been training for 8 weeks and are excited to invite you to their local area competition. 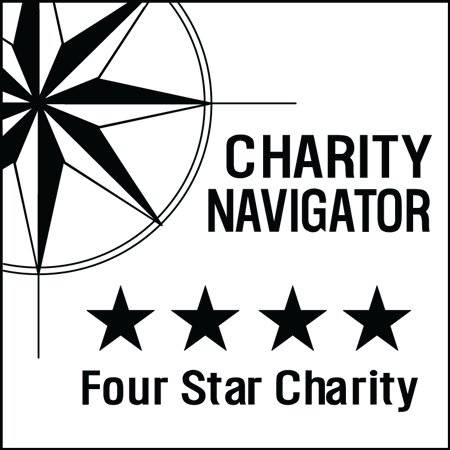 Volunteers and sponsors are needed! There are 11,318 SOTX basketball athletes in the Lone Star State! Basketball is SOTX’s third most popular sport (after Athletics and Bowling). Basketball is one of the favorite Special Olympics Texas Unified Sports, when players with and without intellectual disabilities form teams to play other unified teams. It's a learning experience that's also a lot of fun! 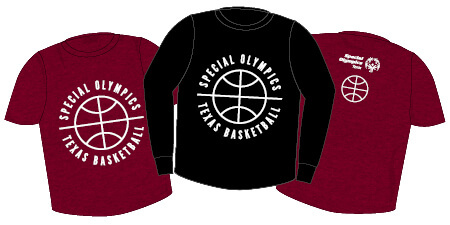 Be sure to take some time out to visit the Merchandise stand at your area competition and get the new SOTX Basketball T-shirt and other great items!